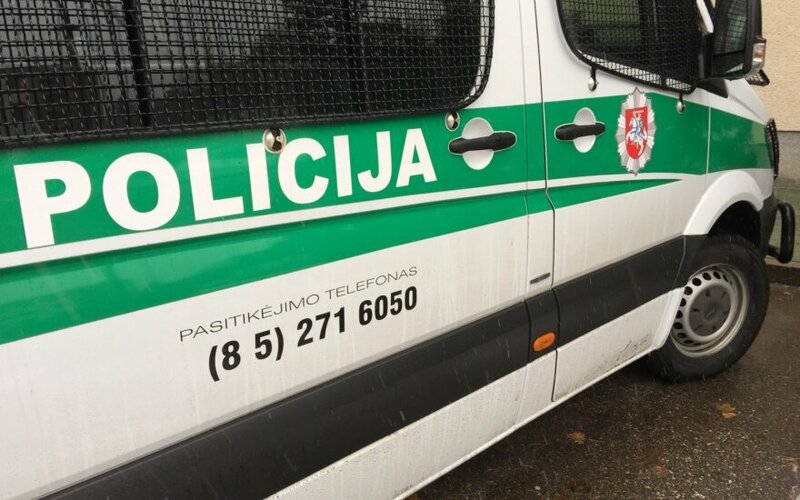 The Lithuanian Police Department, which is set to buy at least 120 new cars, drafted conditions for the tender for a single supplier, the Public Procurement Agency said. According to information available to BNS, specialists established that the tender conditions only fit Volkswagen Transporter vehicles. The initial plan is to buy 120 cars, with additional 36 vehicles, if financing is available. "Yes, the conditions are in great detail, the overall conditions are balanced for a single supplier. We realize that high-quality and rapid police work is important for the safety of us all. We definitely want them to drive high-quality automobiles and run into no trouble. However, quality-price ratio has to be ensured by way of competition," Diana Vilyte, the chief of the Public Procurement Agency, told BNS. According to the conditions, the diesel-powered automobile with an engine of 100-150 kW has to measure between 4.8 and 5 m in length and between 1.9 and 2 m in width, with the distance between front and rare wheels measuring from 3 and 3.2 m. The height of the passenger cabin should be 1.5 to 1.6 m, and the height of the detention compartment measuring 1.3-1.4 meters in height and 0.7-0.8 m in length. In March, the police announced an ambitious plan of revamping its automobile depot with about 500 new vehicles. 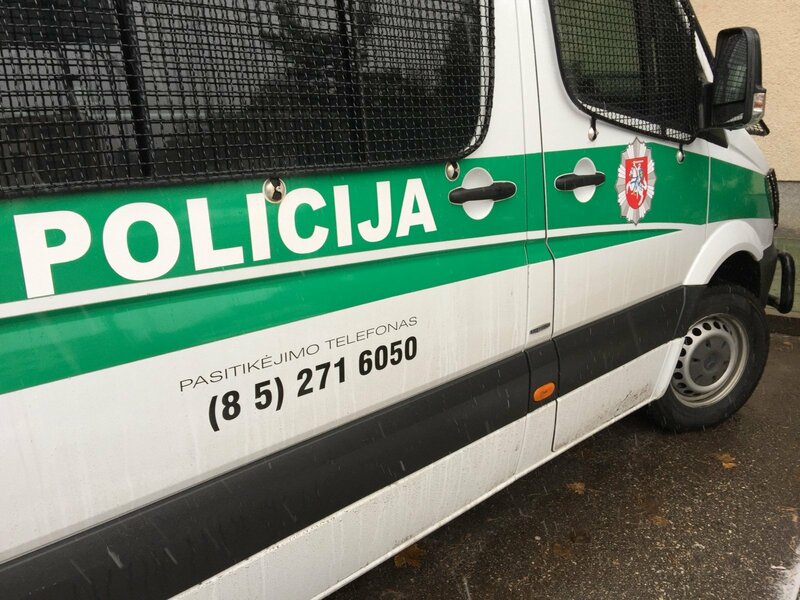 Lithuania's Police Department has announced having completed the reform of the country's police force.